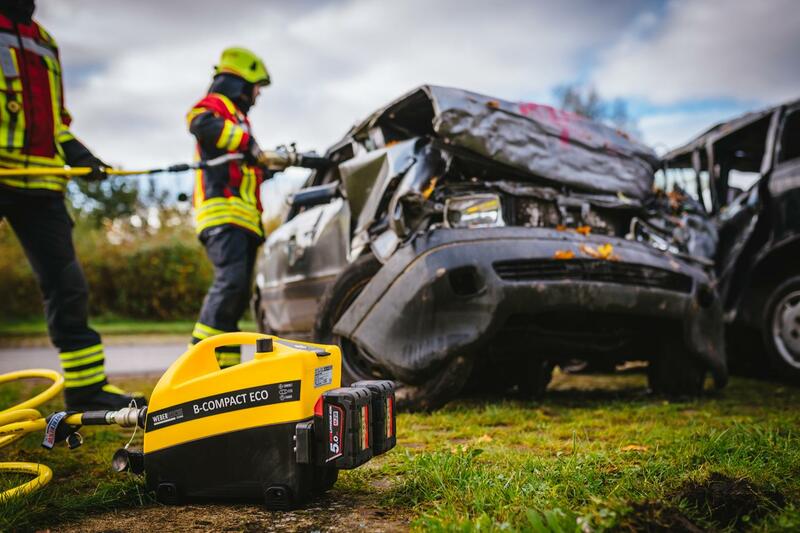 Eurasia Motors is the authorized distributor of the Austrian company WEBER RESCUE SYSTEMS, which develops and manufactures hydraulic emergency rescue systems. WEBER RESCUE SYSTEMS was founded in 1939 and is the largest manufacturer in its field. 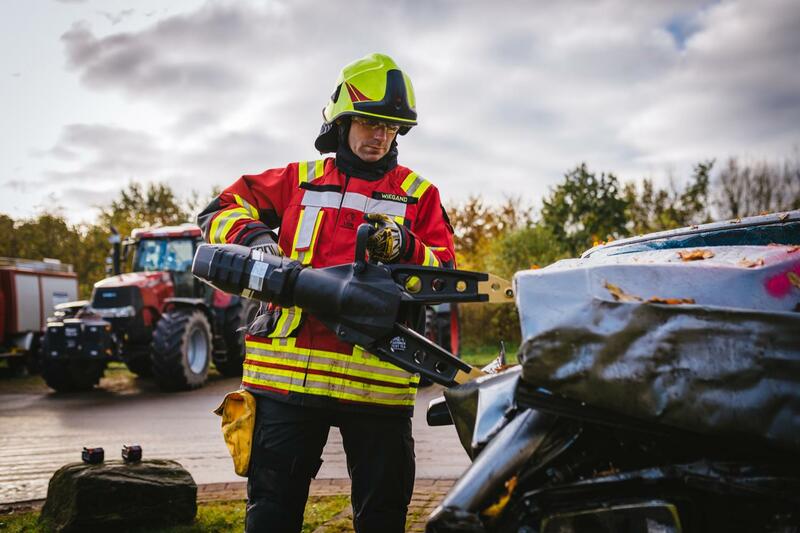 The WEBER-HYDRAULIK brand, under the name of which the hydraulic emergency rescue equipment and tools are developed and manufactured, has been associated for professionals for more than 65 years, as top-level solutions tested by time and heavy daily practice in extreme conditions. 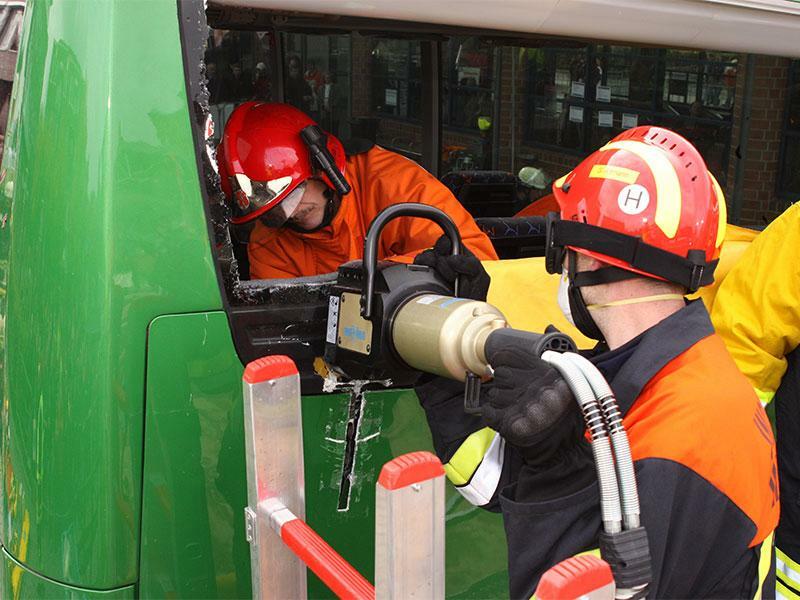 WEBER RESCUE SYSTEMS has a rescue equipment suitable for almost any scenario: spreaders, cutters, combined tools, rescue jacks, pumping stations, hoses, battery-powered tools, lifting equipment and more. 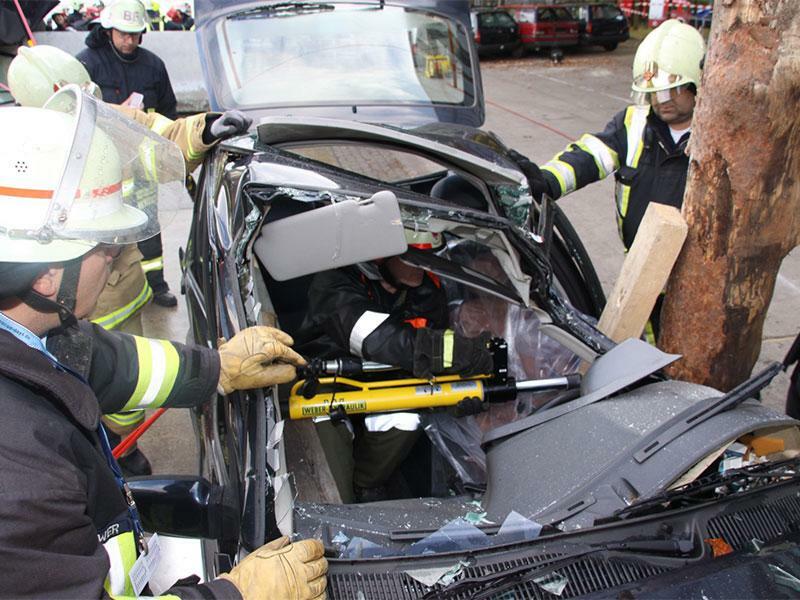 WEBER RESCUE SYSTEMS also has world-class advanced training programs for rescue services. An example of this is the RESCUE DAYS activities currently held in several countries (Austria, Brazil, Japan, etc. 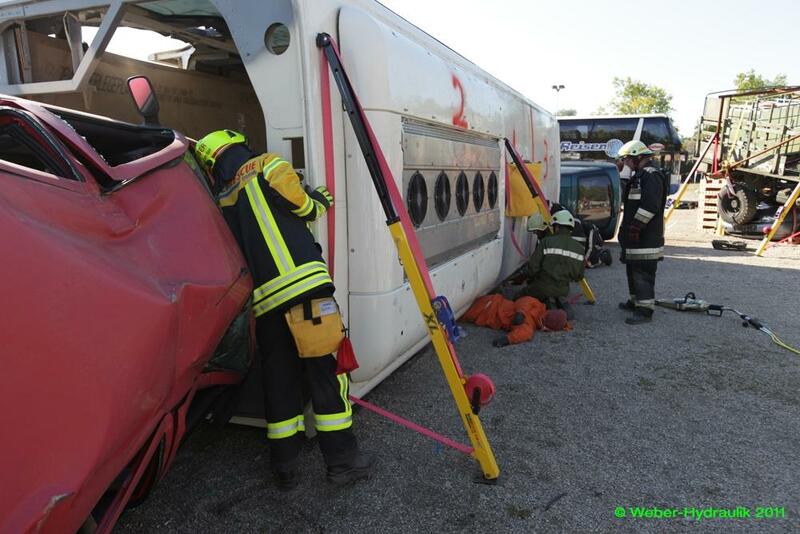 ), with the help of this programs thousands of firefighters and rescuers have already been trained.